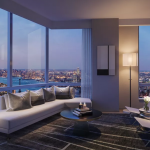 Extell on Thursday officially launched sales at Brooklyn Point, the developer’s first skyscraper in the borough. 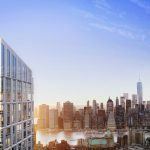 According to the building’s site, units available include studios, one-, two- and three-bedroom condos, ranging from $837,000 to $3,413,000 in price. 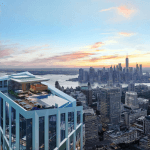 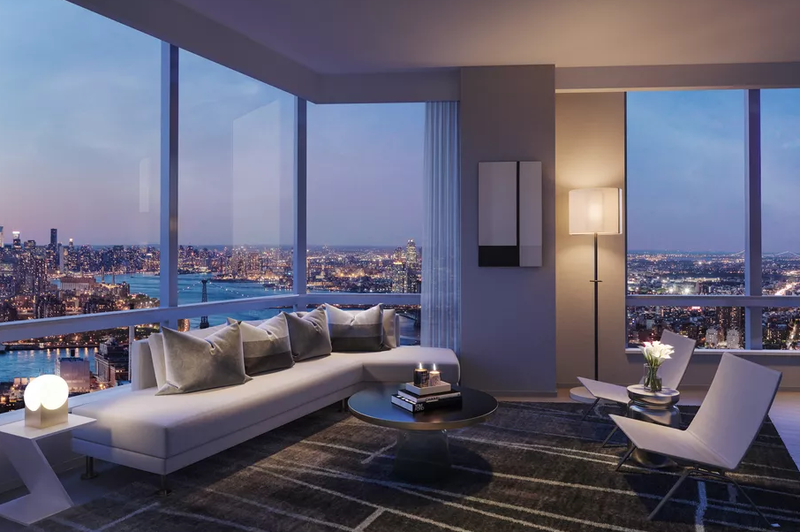 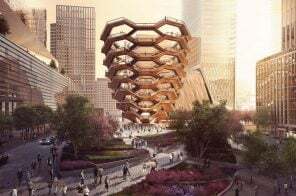 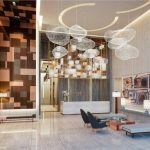 Residents at the 720-foot tower, located at 138 Willoughby Street in Downtown Brooklyn, will enjoy a plethora of amenities including a wine room, a stroller valet, well-equipped fitness center and, of course, the highest rooftop pool in the Western Hemisphere. 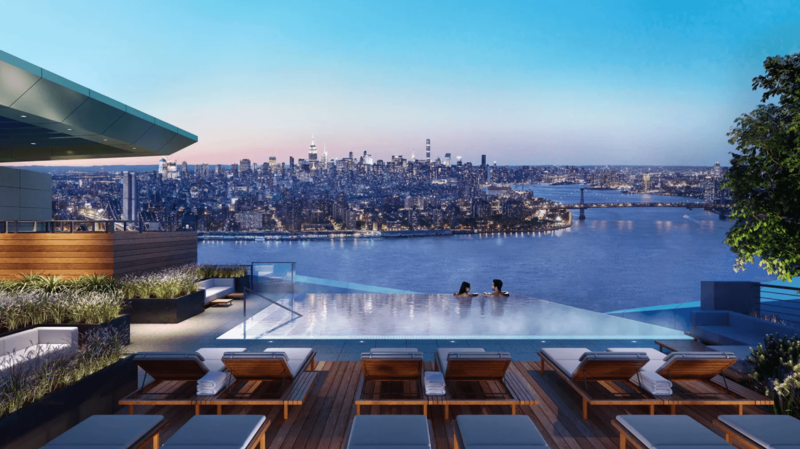 Home to the highest residential rooftop infinity pool in the Western Hemisphere – who wouldn’t want to live at #BrooklynPointNYC? 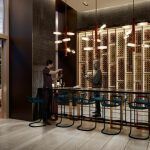 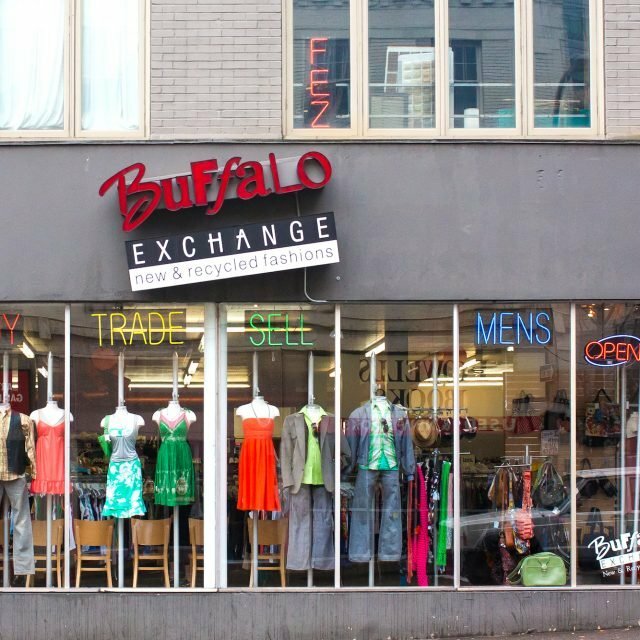 Sales officially launch tomorrow! 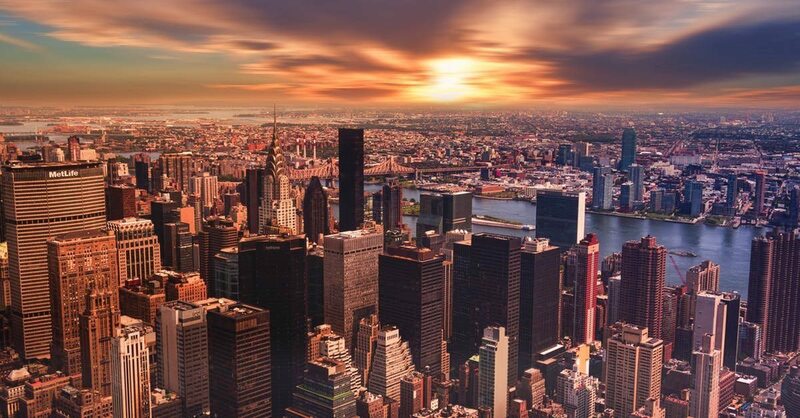 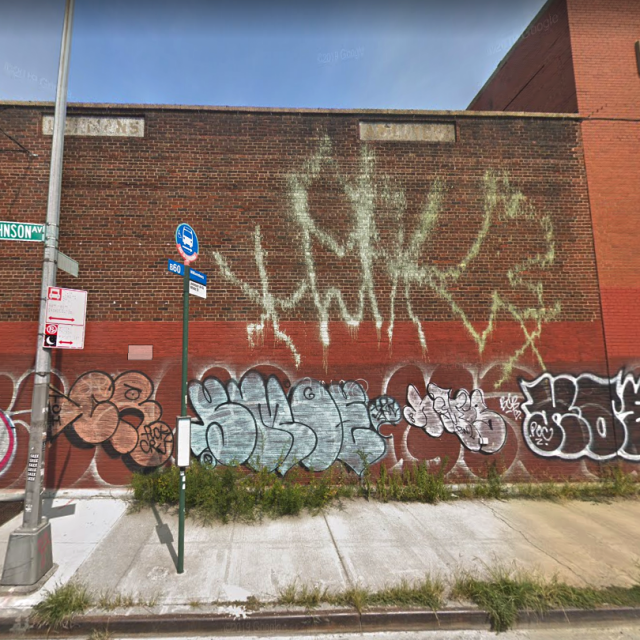 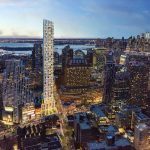 Designed by Kohn Pedersen Fox, the 68-story luxury tower will be the tallest building in Brooklyn until the 1,000-foot building planned for 9 DeKalb Avenue by JDS rises. 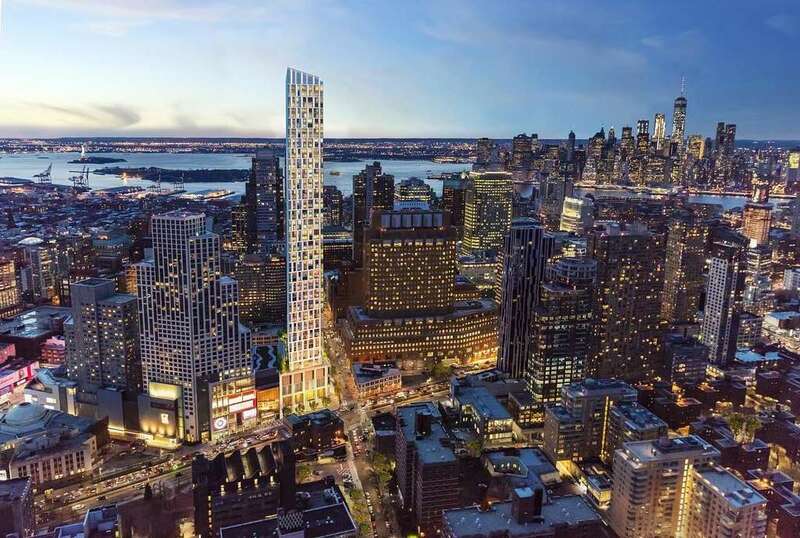 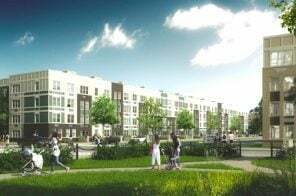 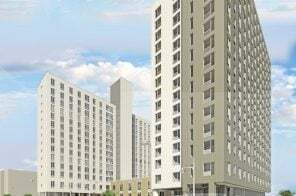 Brooklyn Point will include 458 residential units and residents will also have access to retail and dining space from City Point’s DeKalb Market Hall, Trader Joe’s, Target and the Alamo Drafthouse Cinema. 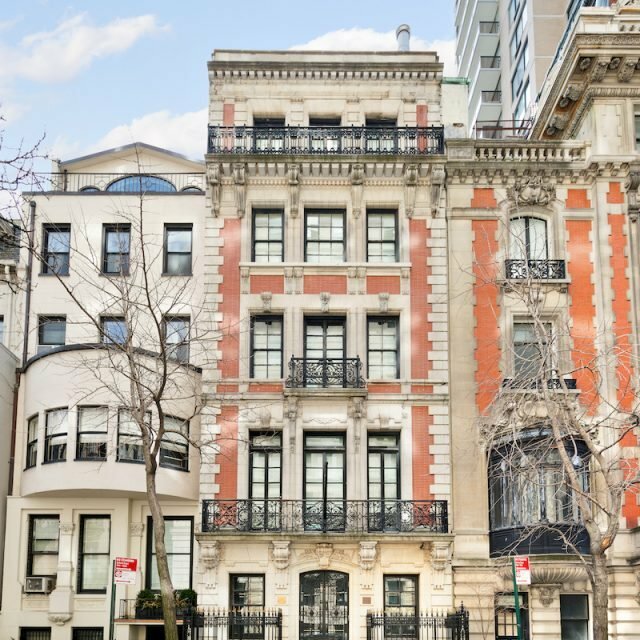 Currently, the cheapest condo is 17G, which is listed for $837,000. 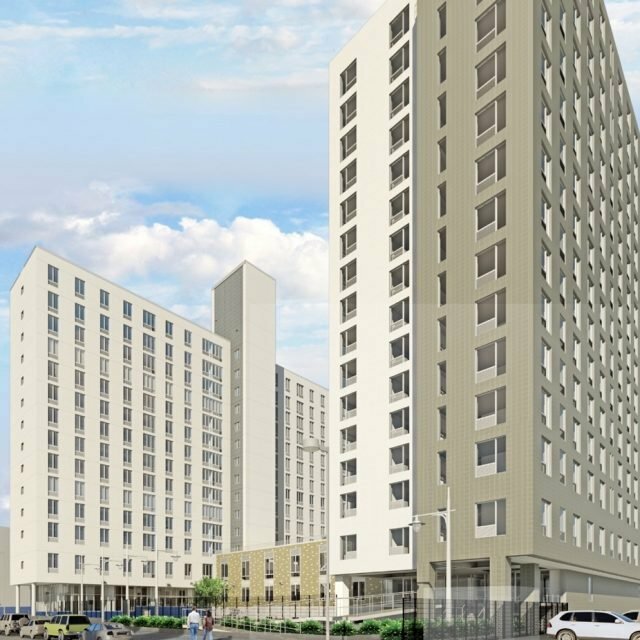 It measures 549 square feet and will have a carrying cost of $658/month with abatement. 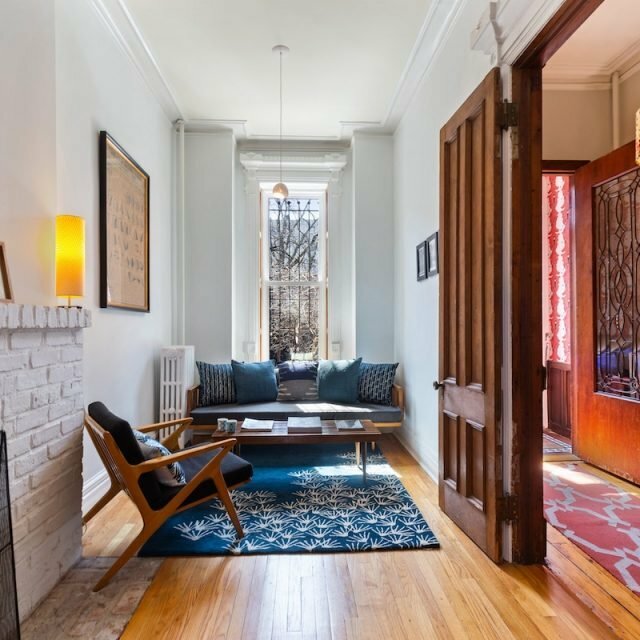 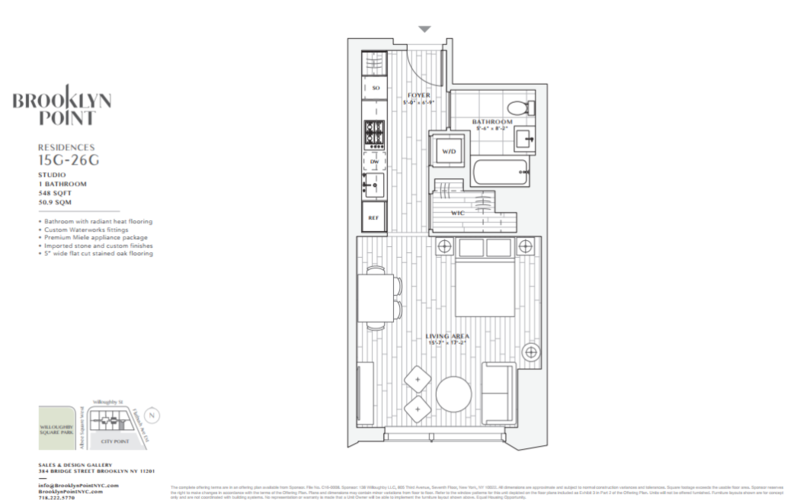 The studio at 28G is slightly larger at 556 square feet and is asking $874,000, with a $670/month carrying cost. 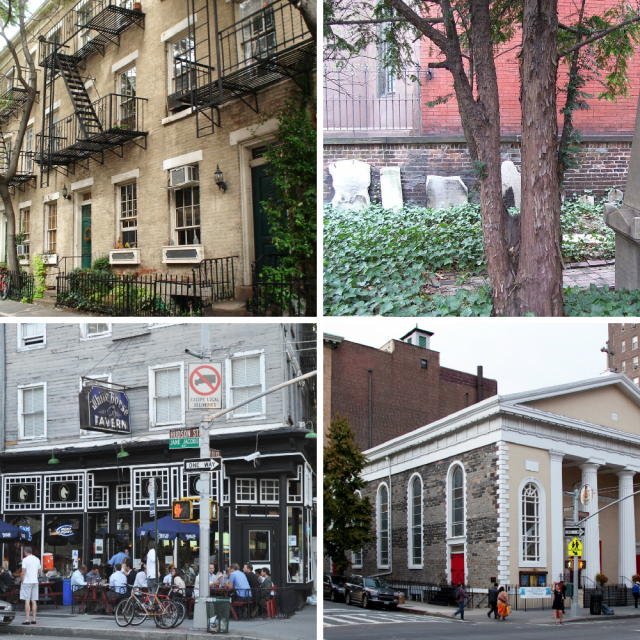 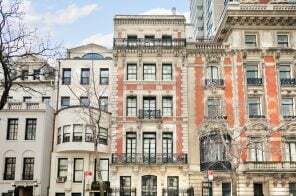 Four one-bedroom units are currently available, with the cheapest option listed for $1,102,000. 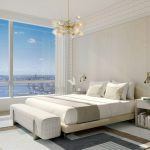 The priciest one-bedroom apartment sits on the 65th floor and is asking just over $1.3 million. 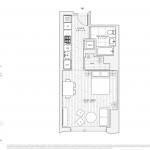 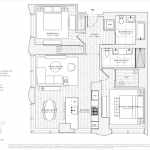 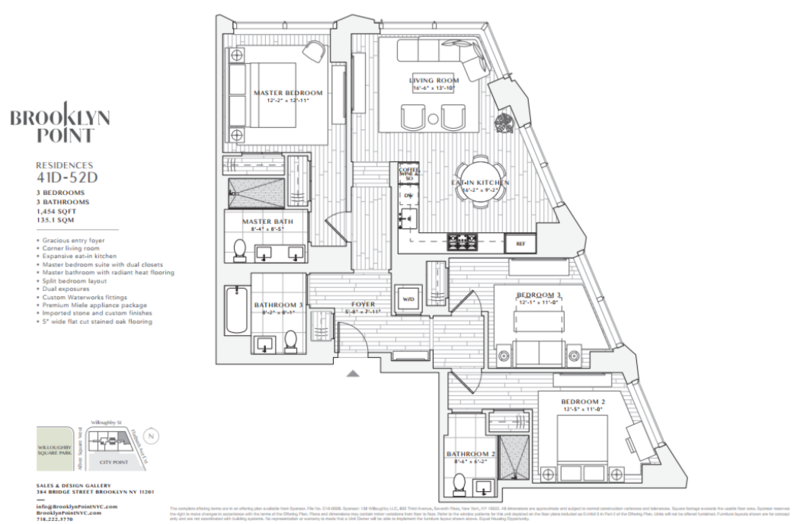 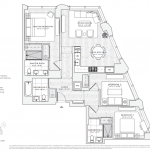 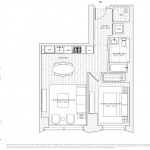 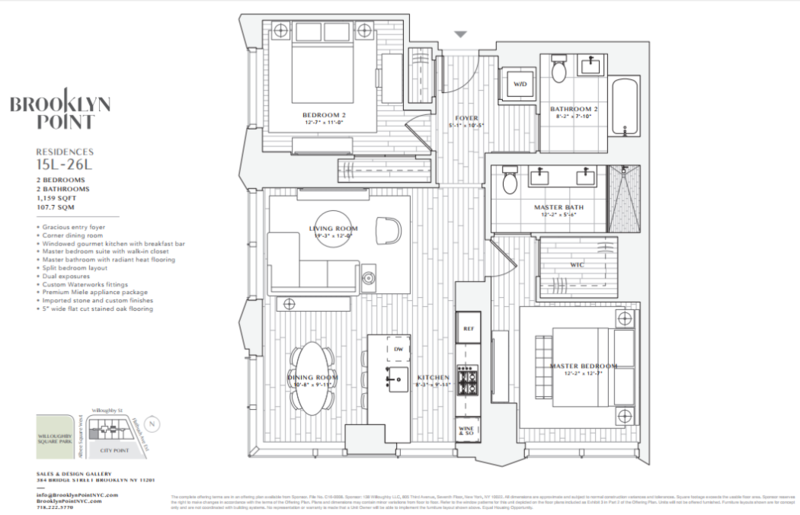 Brooklyn Point’s two-bedroom, two-bath units are quite spacious, with the largest available measuring 1,182 square feet. 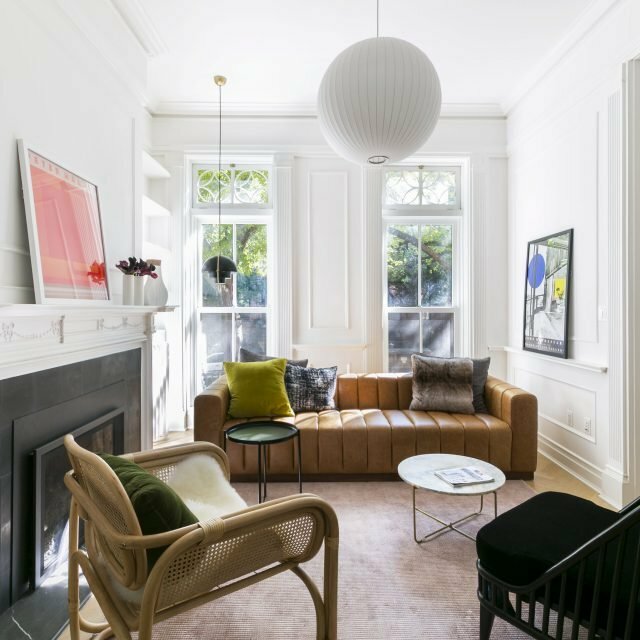 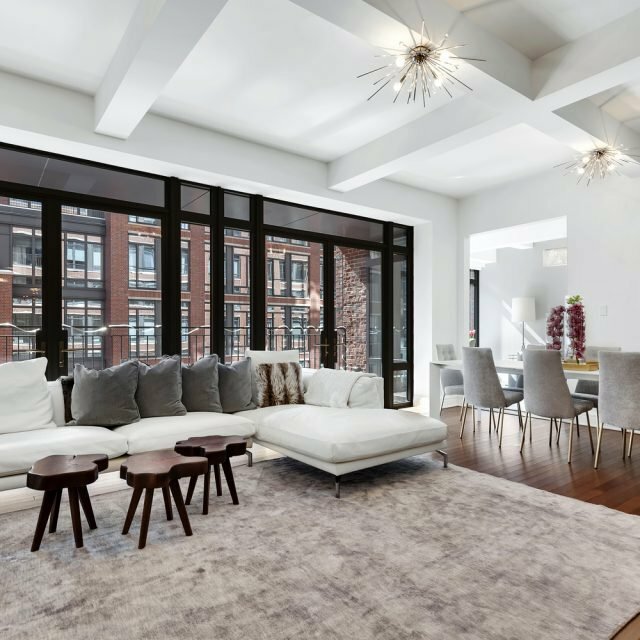 These condos are asking between $1.9 million and $2.5 million. 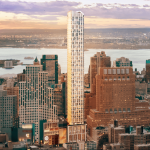 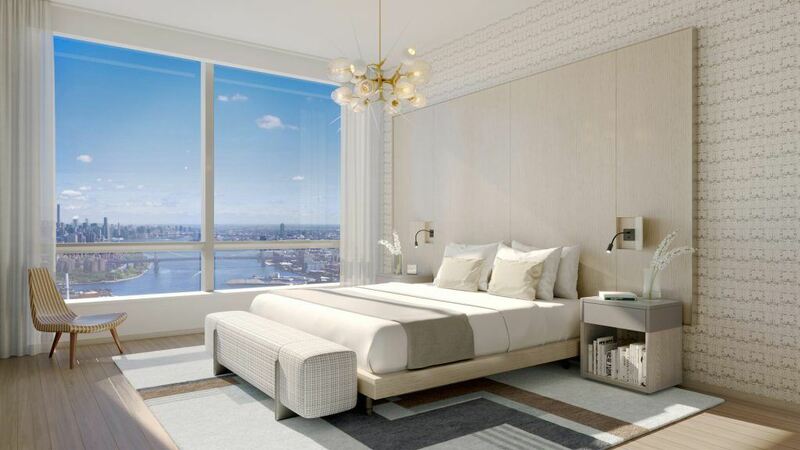 Three-bedroom units will be found on the 42nd, 43rd and 52nd floors. 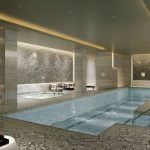 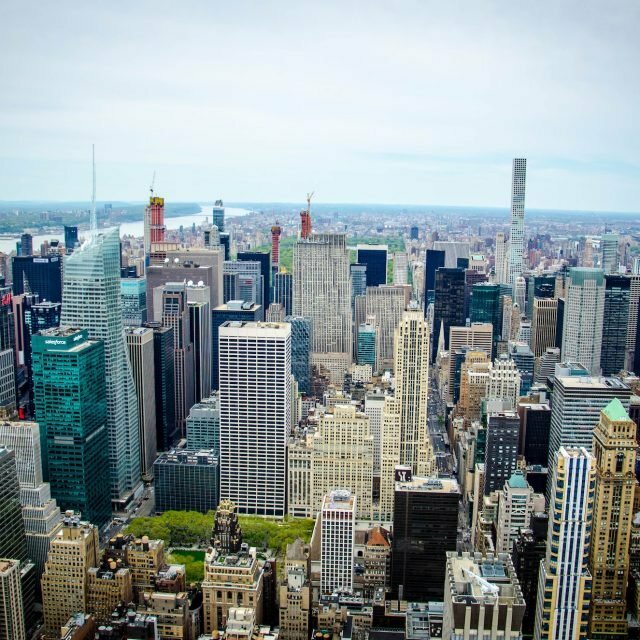 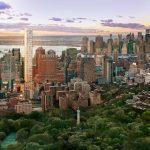 Apartment 42F is priced at just over $2.9 million and the priciest three-bedroom is listed for more than $3.41 million. 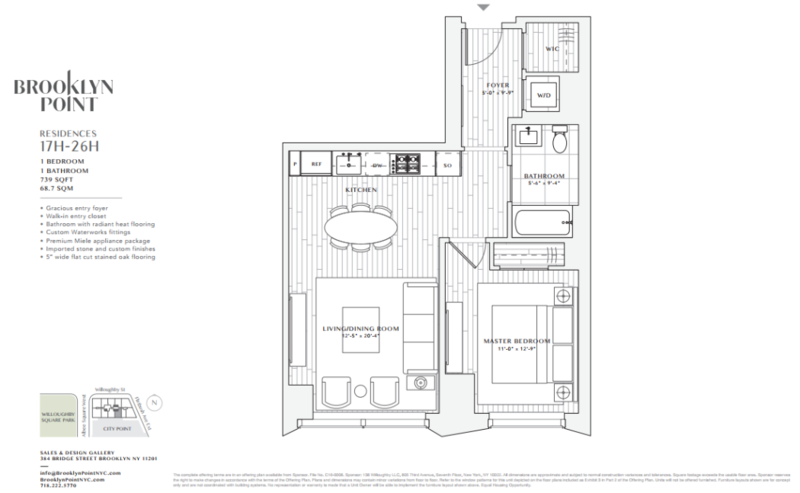 Two of the three-bedroom condos available also include three bathrooms. 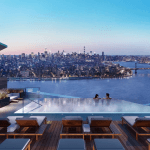 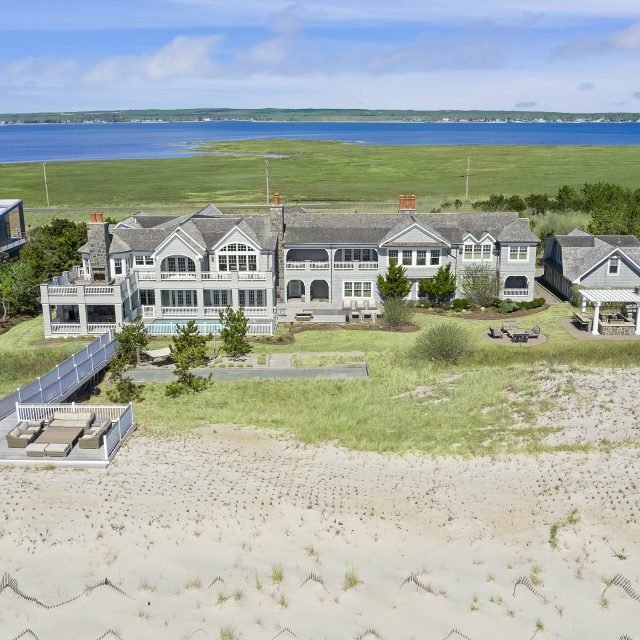 See the current availability of all residences at Brooklyn Point here.